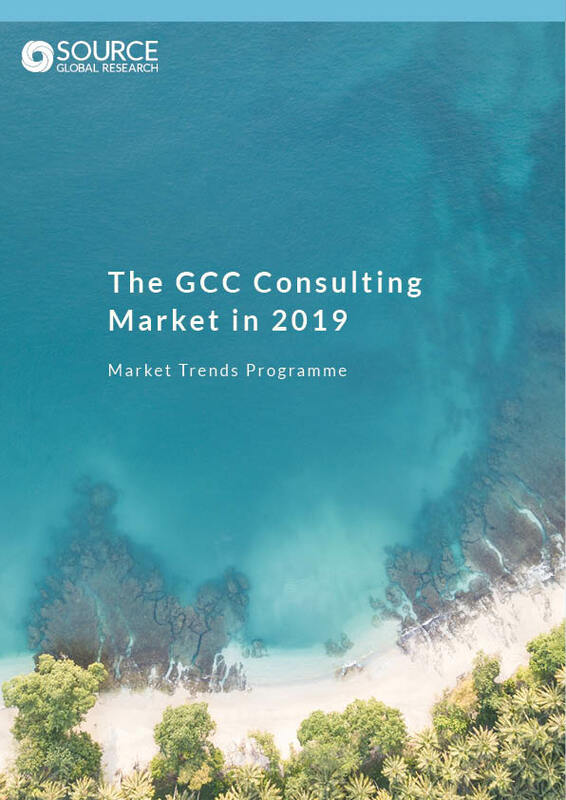 The GCC consulting market grew an impressive 9.1% last year, largely driven by a surge in consulting demand in the dominant Saudi market, which accounts for almost half of all consulting spend in the region. One of the key themes that stood out to us while we were writing this year’s GCC consulting market report was the impact that the diversification agenda has had on the region. The economies of the GCC region are notoriously dependent on oil prices, and the boom-bust cycle of oil-revenue-driven economic growth has led to many peaks and troughs, creating something of a rollercoaster ride for all involved, including consultants in the region. This report contains the most accurate view available about the GCC consulting market. Underpinned by our global data model and interviews with senior consultants and their clients, this report will allow you to really delve into what’s going on in the GCC market, and why. The report contains market sizing data, growth forecasts, and deep analysis, all backed up by extensive quantitative and qualitative research among consulting firms and their clients. This report also contains feedback from clients about the GCC’s growth potential. You can also access the underlying data, including richer digital data, about the GCC consulting market through our global data model portal, getting you to the detail you need and allowing you to create custom views of the market to suit your needs. Please login or register to generate a price for this product. Getting paid in the Middle East: Is it ever going to get any better? Our team is our company's greatest strength. That is why the selection of new people is such a serious matter for us.